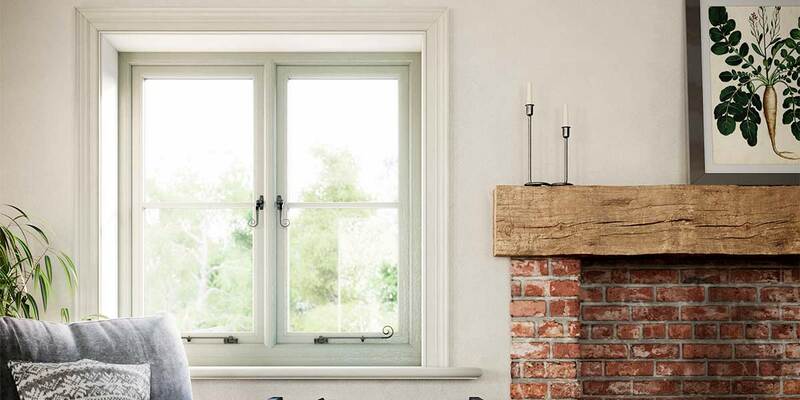 Flush Casement Windows from Envisage are beautifully and thoughtfully designed to mimic traditional windows, popular in days when each window frame would have been meticulously crafted by a skilled hand. 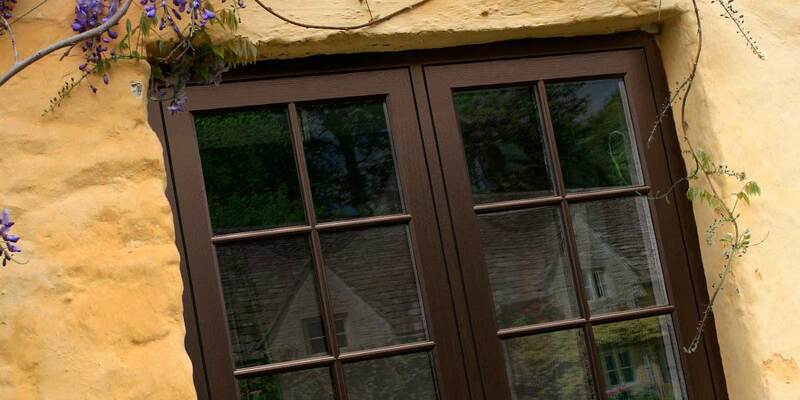 Although our windows boast an authentic aesthetic, each one comes with the option of a modern twist suitable for many styles of home. 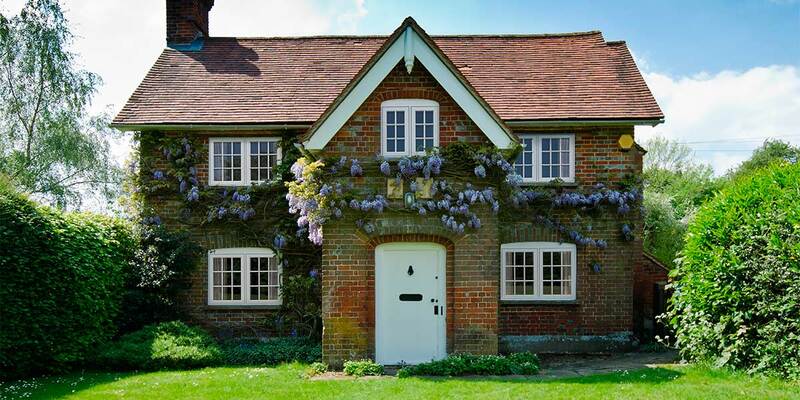 For that traditional look, you can opt for period colourings resembling the true look and feel of an older-style property. 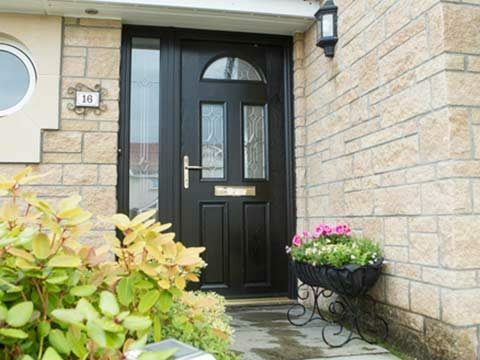 However, you can also add your own stamp by choosing a contemporary shade to complement the kerb appeal of your home. 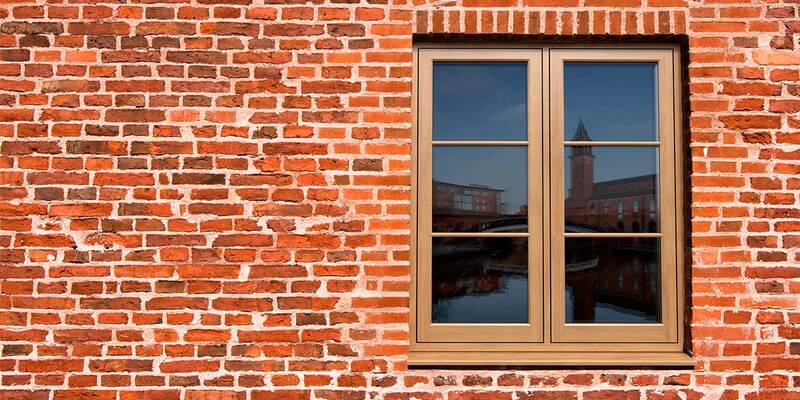 Whether you have an elaborate Georgian home or a minimalist new home, Envisage windows are the perfect choice. 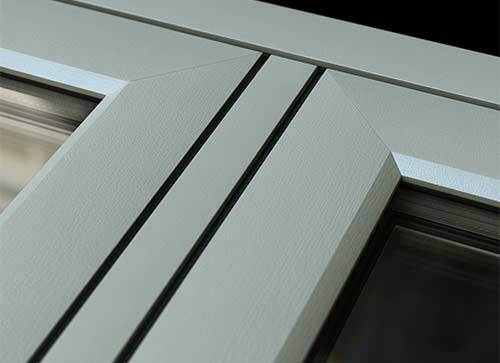 An Envisage window has a UPVC frame. 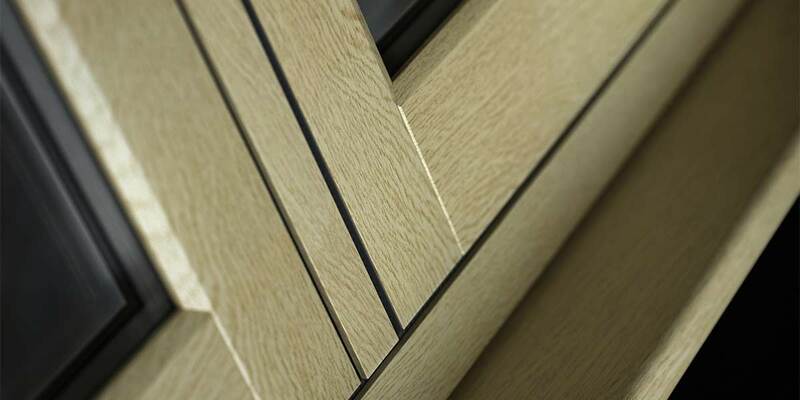 The reason for using UPVC is because it has resilience to it that few other building materials can match. 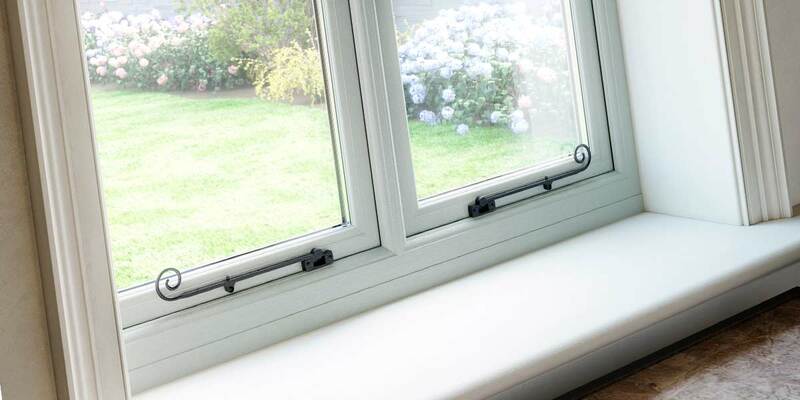 This robustness stops a UPVC window frame from succumbing to the weather – even continuous exposure to rain, sleet and the cold cannot ruin a UPVC window. 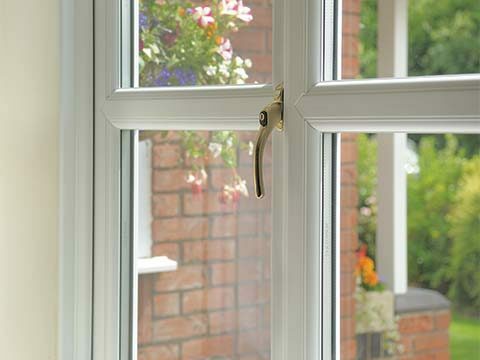 Being resistant to gradual wear and tear ensures that a UPVC window will look forever pristine. Household fuel costs continue to rise at an alarming rate and this is hitting homeowners in their pockets. 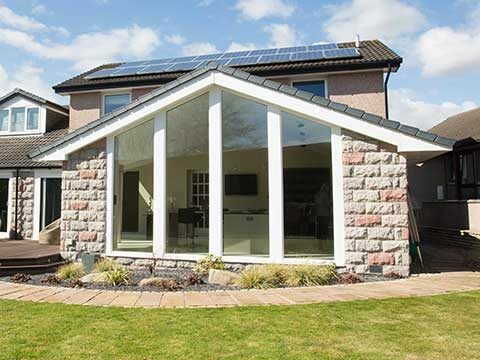 A UPVC Envisage window will definitely help as it will keep a property better insulated, enabling you to lower your reliance on heating. 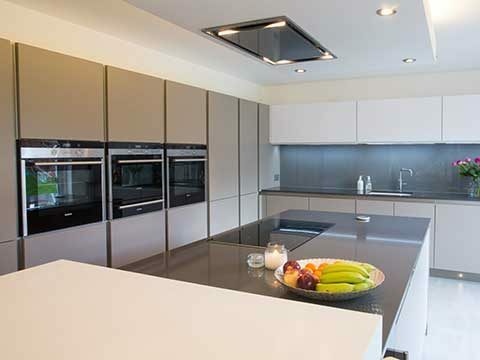 With less strain put on your boiler, you can expect energy bills to drop and save a fortune in finances. 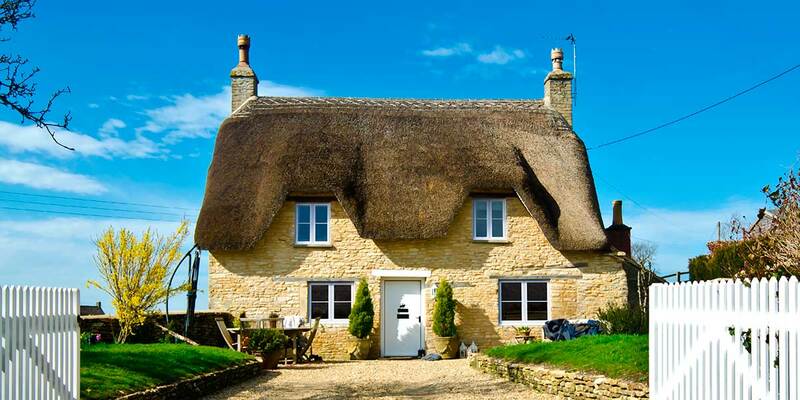 A window is no good if it doesn’t keep your home out of the clutches of others. 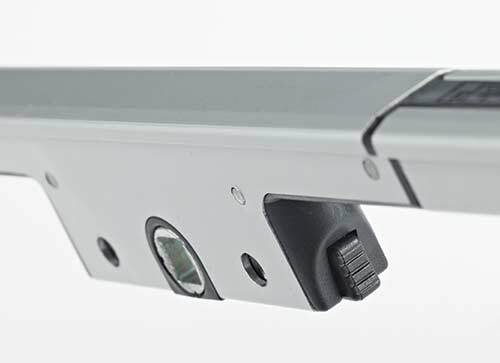 We have integrated numerous secure features into the Envisage window, including a multipoint locking mechanism, to make breaking and entering a virtual impossibility. We have christened our exclusive locking mechanism ‘Secure It’. 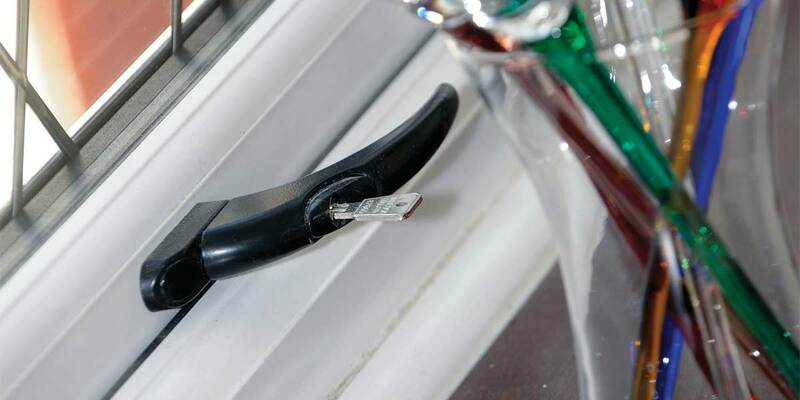 It is a device that locks along the entire length of the window and significantly reduces the threat posed by intruders. 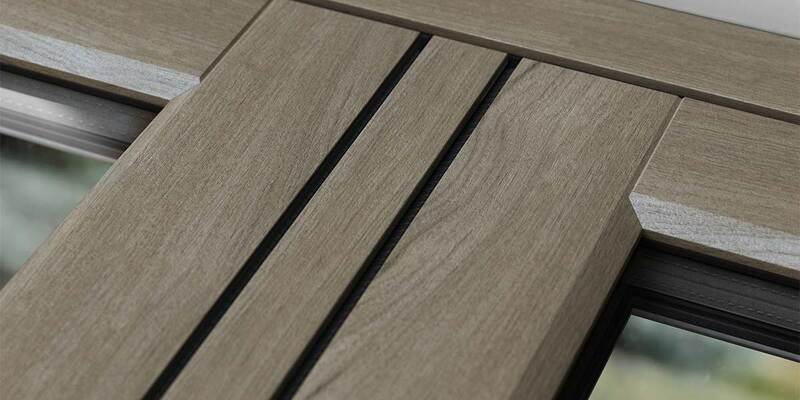 The lock has been tested no fewer than 30,000 times to ensure that it will provide sufficient strength for countless years. 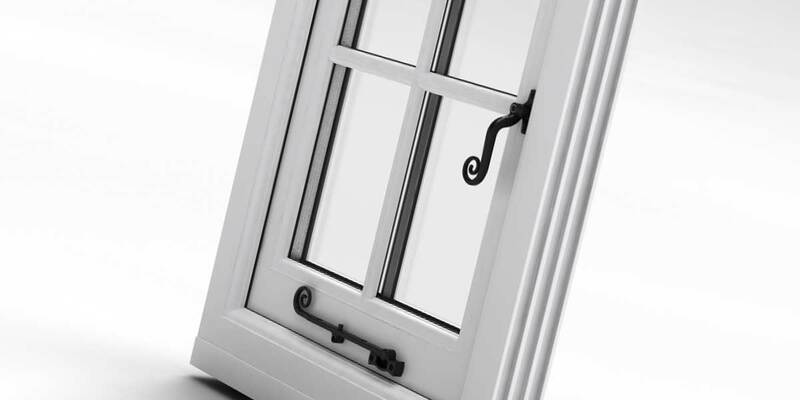 It also has the full approval of the Police who have shown no hesitation in recommending the system to aspiring window buyers. Finally, it meets PAS24 standard, further proof that ‘Secure It’ is in a league of its own when it comes to security. 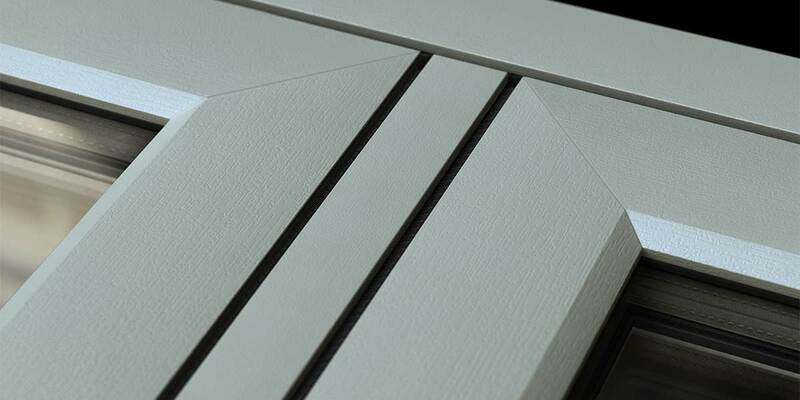 Immense attention to detail has been inputted into the Envisage window, including the hardware attached to the design. 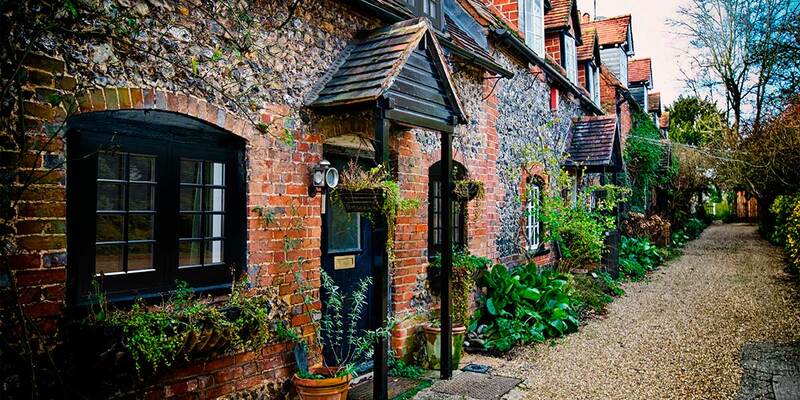 The stays and handles are amazingly authentic and give Envisage original charm. 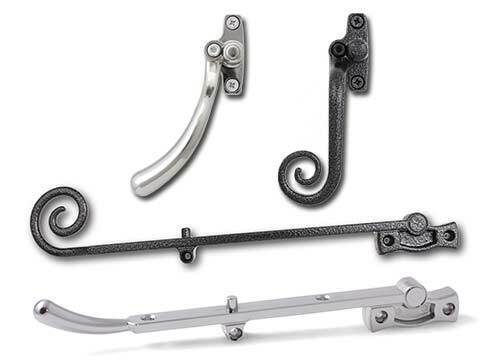 You can choose from a surprisingly eclectic selection of handles, each boasting their own individual character. 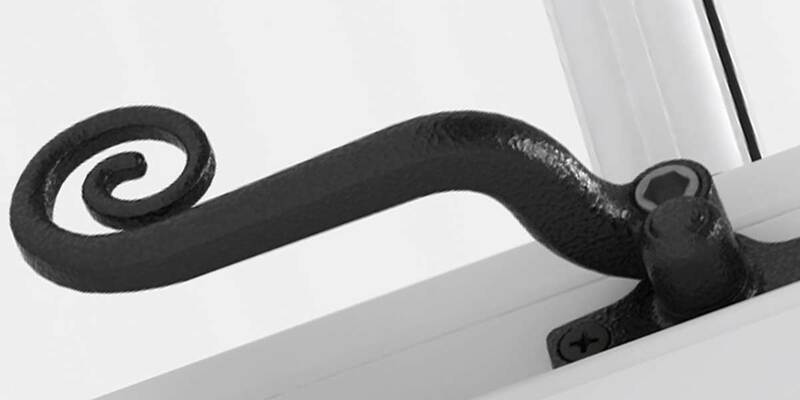 Some of these handles contain a timber grain and distressed metal for those wanting a handle with a particular effect. 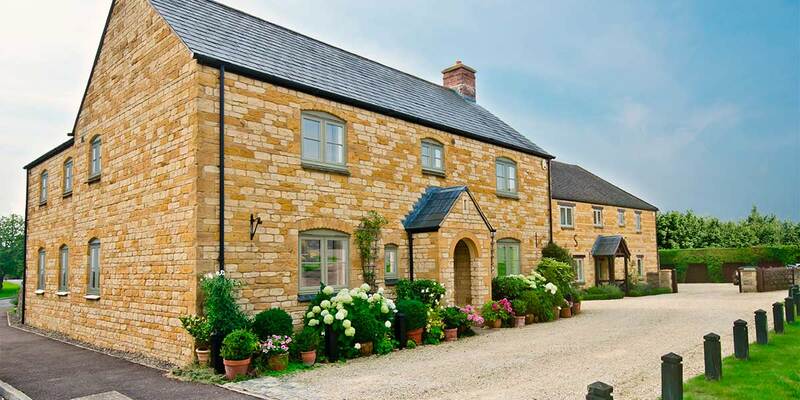 These type of handles work perfectly with stone, lime-wash and exposed brickwork materials. We all have different tastes. 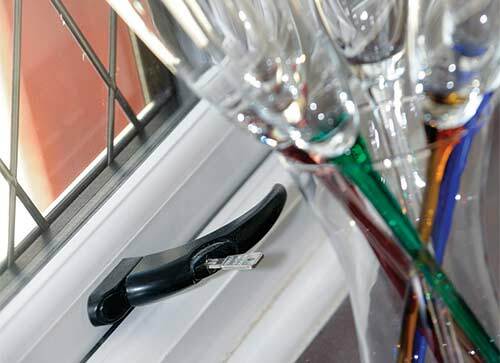 We feel it is important that we try and cater for as many of them as we can, that’s why we have such an extensive choice of accessories for Envisage windows. 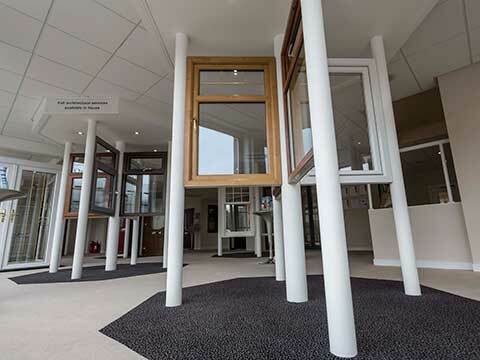 Various accessories and pieces of kit are integrated into each window and they work effortlessly in tandem, a bit like a jigsaw puzzle. 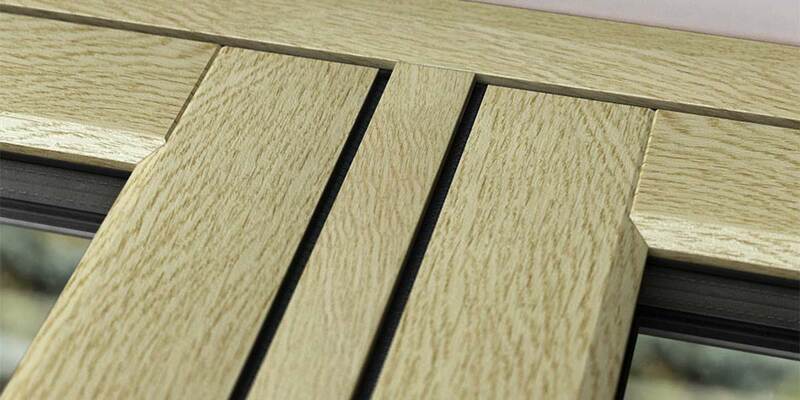 Astragal bars could be worth thinking about as they enable you to create smaller panes without needing to have separate panes for every segment. They can take different forms and patterns – it is entirely up to you what you do. 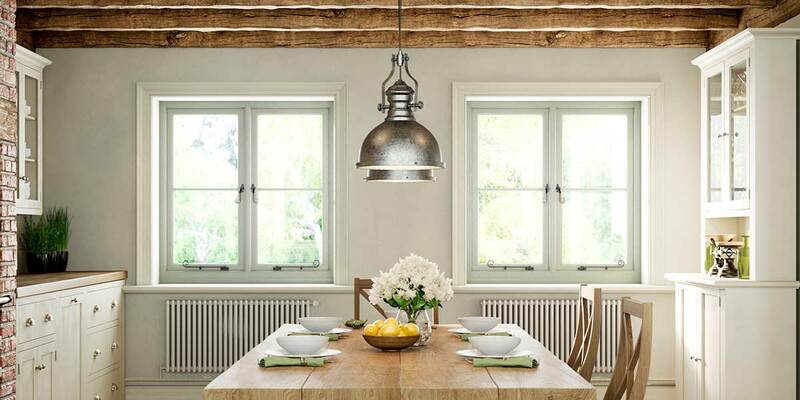 Mimicking traditional cottage panes for instance might appeal or you may come across another arrangement that appeals. 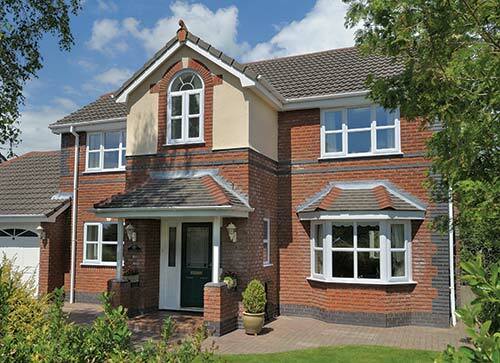 There really is so much you can do with Envisage windows, so embrace the opportunity to get the styling you want. 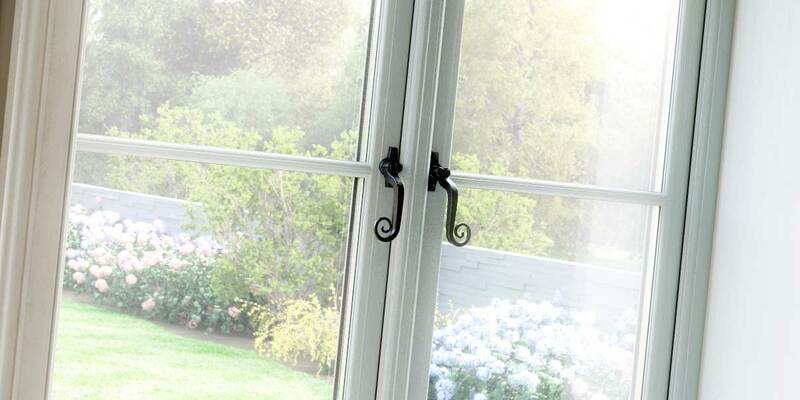 We are strong advocates of technology and have used it to develop almost invisible window coatings. 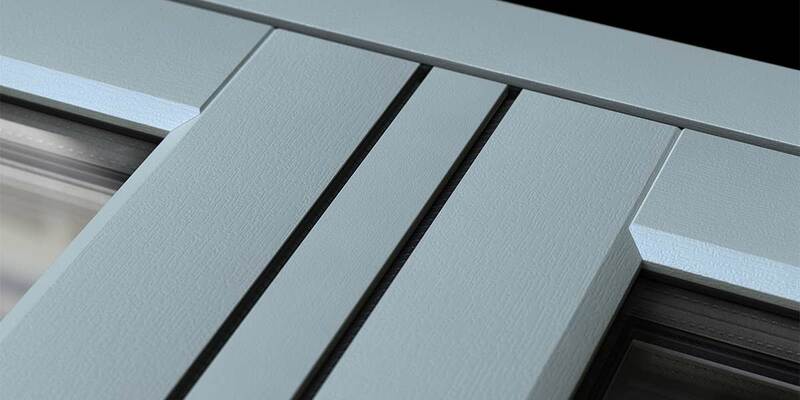 These coatings massively aid home insulation and help to generate a thermal barrier between your home’s interior and the outdoor environment. 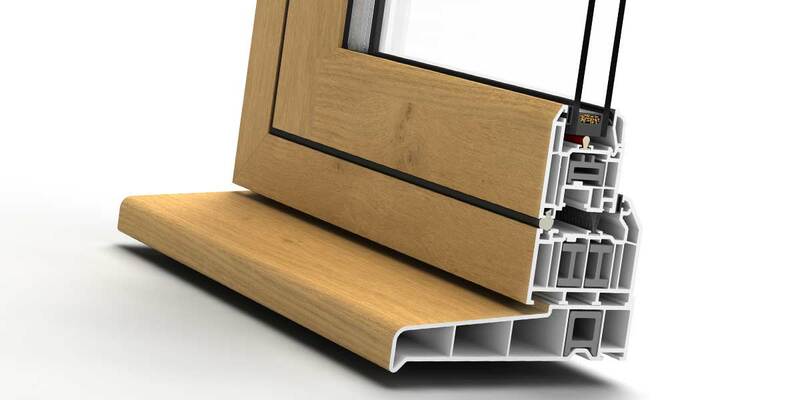 Inert gases are present within the window seals, helping the window achieve a U-Value of only 1.2W/m2K. 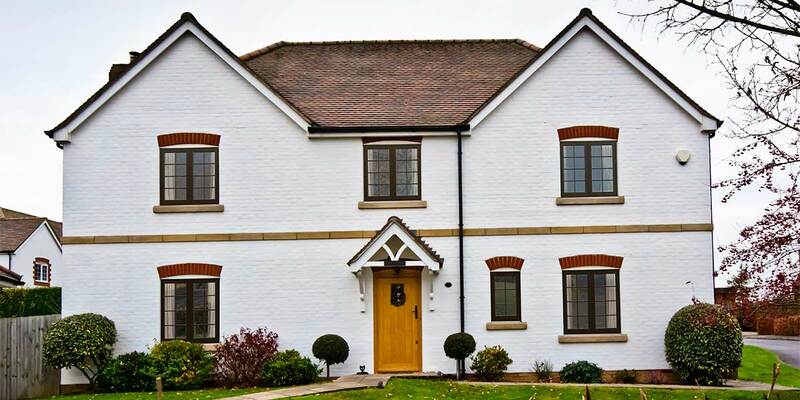 Your window colour needs to either match the appearance of your home or ensure the windows grab all the attention and really stand out. 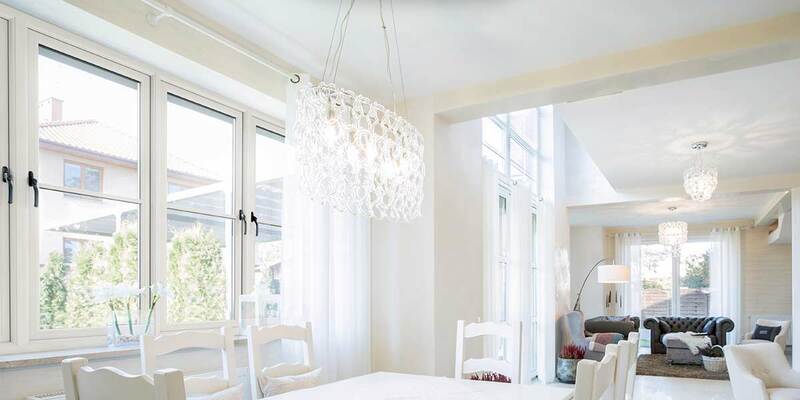 In both circumstances, we have a colour palette that accommodates both choices. 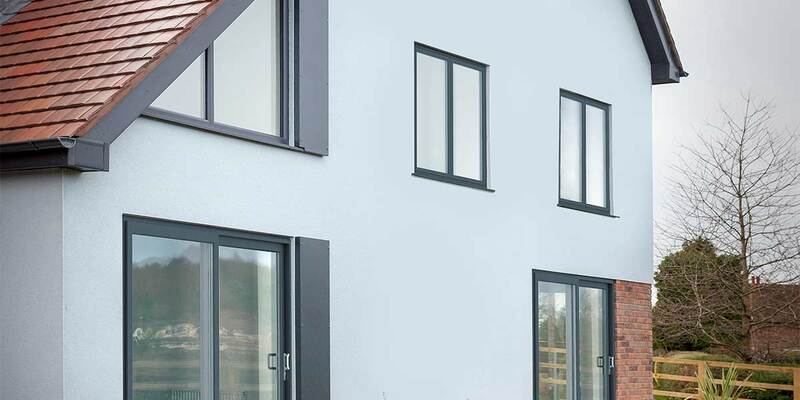 Remember, Envisage windows will be a key feature of your home for the foreseeable future, so it is important you pick a colour that you will never grow tired of looking at. 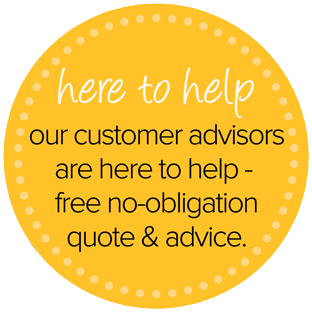 Bon Accord Glass can always offer a helping hand if you need it.